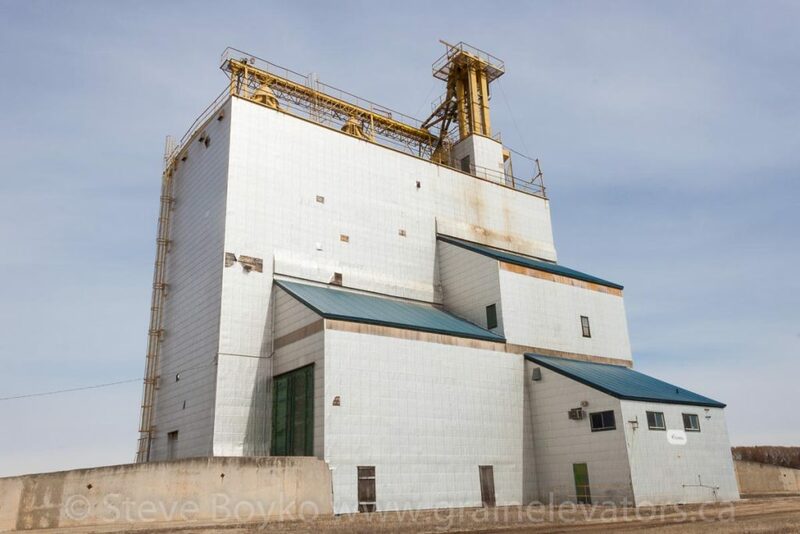 Graysville, Manitoba had a single grain elevator until recently. The original Manitoba Pool elevator was built by a local co-operative in 1927, but the most recent one was clearly built later as a replacement. 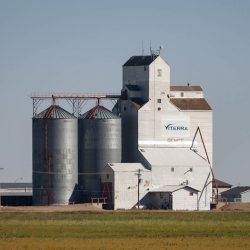 It was labelled Viterra but was not listed in Viterra’s directory. 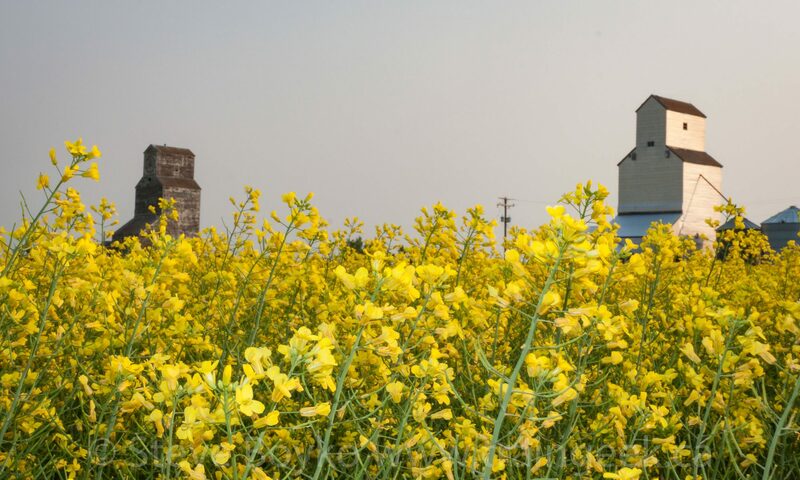 It was listed in the Canadian Grain Commission’s 2013 directory. The Graysville grain elevator was demolished in late 2015. 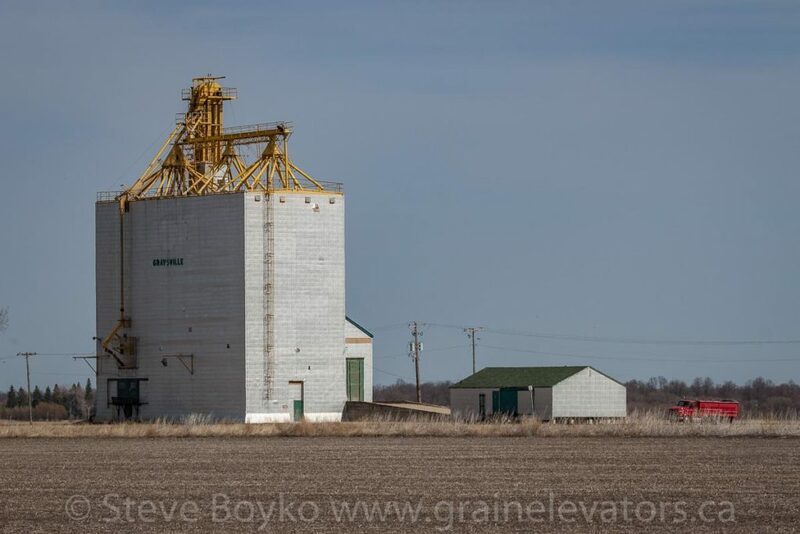 Graysville had at least two other grain elevators in the past. Graysville is technically the end of the CEMR Carman subdivision, although Cando (parent of the Central Manitoba Railway) lists Graysville as a car storage area.